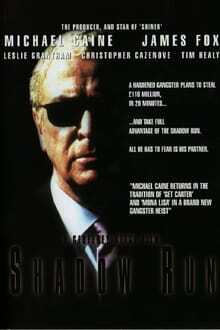 Haskell (Michael Caine) is assigned a job by his boss, the aristocratic Landon-Higgins (James Fox), to highjack a high security van in broad daylight while it’s in the shadow run (out of radio contact with the main security firm). He assembles a team to carry out the heist, but things don’t go according to plan and Haskell begins to think his boss might be double crossing him. Add to this, a teenage boarding school pupil has already witnessed some of the meetings of the team and Haskell’s in real trouble. Brian Cohen is an average young Jewish man, but through a series of ridiculous events, he gains a reputation as the Messiah. 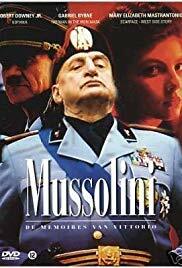 When he’s not dodging his followers or being scolded by his shrill mother, the hapless Brian has to contend with the pompous Pontius Pilate and acronym-obsessed members of a separatist movement. 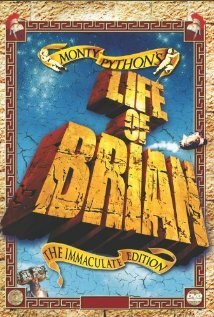 Rife with Monty Python’s signature absurdity, the tale finds Brian’s life paralleling Biblical lore, albeit with many more laughs.